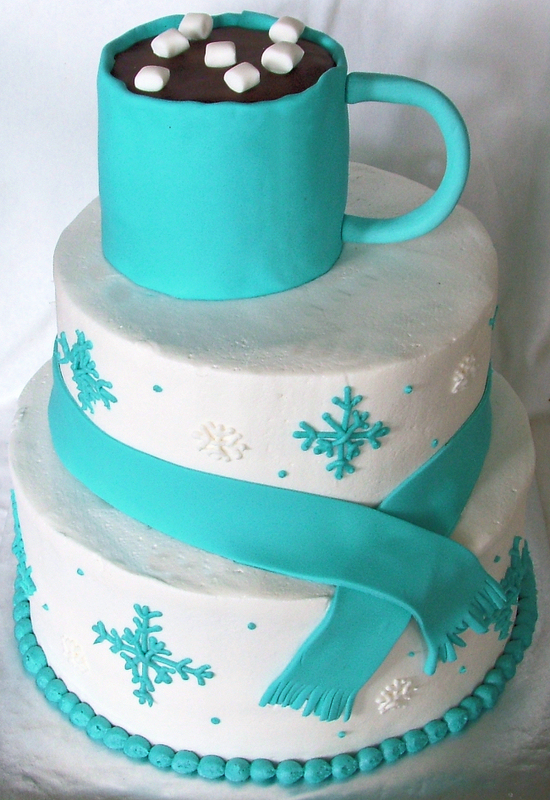 This cake was made to celebrate the birthday of my mom’s coworker. 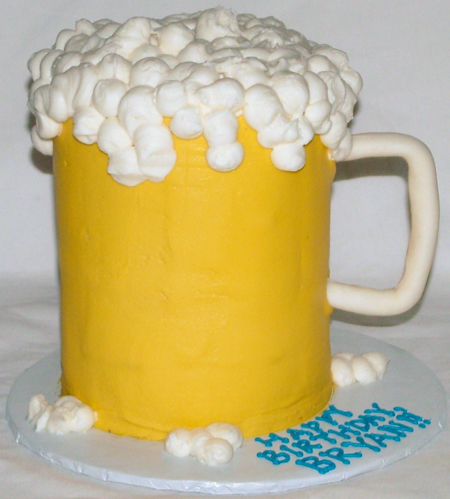 He likes beer from what I’m told 🙂 So here is a big mug of … cake 🙂 And no – it doesn’t taste like beer 😉 This cake is about 6″ in diameter and 8-9″ tall with a gumpaste handle. Cheers!